Q: What is Brazilian Jiu Jitsu? A: BJJ (Brazilian Jiu Jitsu) is believed to have originated in Brazil and is considered to be one of the best forms of martial arts in the world. BJJ is based on the technique that immobilizes the opponent. Which is great if you are smaller in size. It teaches joint locks, chokeholds, and the art to beat an opponent having more physical prowess. BJJ is considered to have the best self-defence techniques in the world. Kids do not do submissions until they are older. Q: Do I need to be in shape to do Brazilian Jiu Jitsu? Q: I want to try Brazilian Jiu Jitsu how do I start my free week? A: Click Free week trial. Fill out our online wavier. We will get in touch with you shortly and let you know when we can get you in for intro class. Q: How much should I train? ​A: It is all about you and what your schedule allows. We feel 2-3 a week is good for most students however it all depends on you. Each persons jiu jitsu journey is different and everyones goals are also unique. Q: What is an intro class? Q: This is a class we loan you a gi (uniform). We go over how to tie your belt. Discuss gym etiquette. Do a warmup with the class. After the first part of the warmup. We break off to go over safety on the mats, rules, how to be safe. We learn some bjj specific moves. We end the class by watching our members roll and answer questions. Q: I have done jiu jitsu before will I need an intro? A: Maybe. If it has been years we would like to refresh and make sure you will be safe on the mats with our students. Safety is our number one. Contact our staff to discuss options. Q: I am a parent of a child, is BJJ good for my child? Q: Do you allow visitors? Q: What should I bring for an intro class? A: Water, a comfortable shirt and shorts for under the Gi, and a open mind. 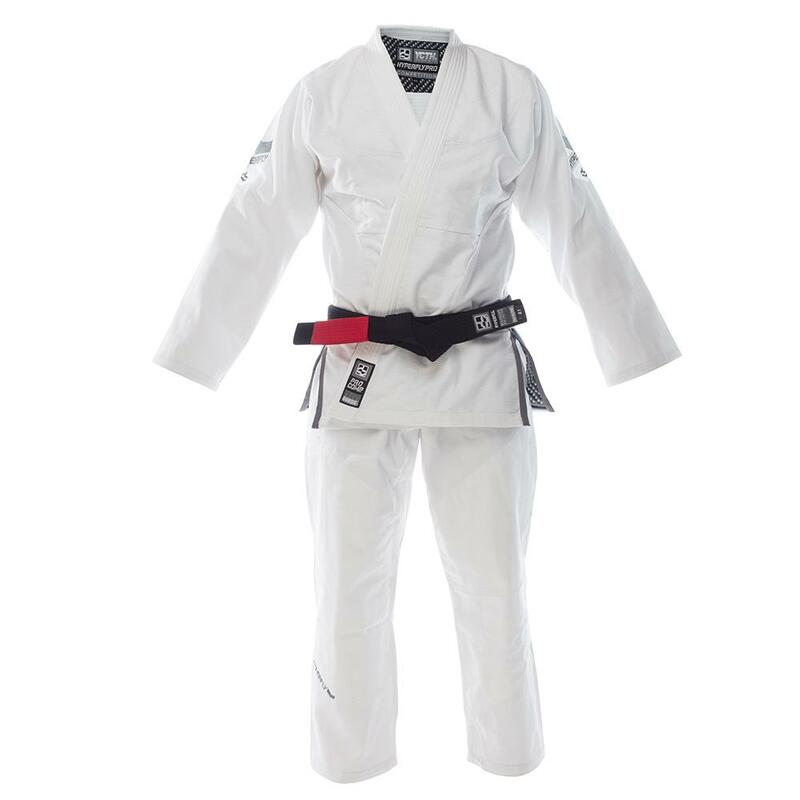 Q: During trial will I have to buy a Gi? Q: Will I need a Gi(uniform) & what colours do you allow at DNA BJJ? A: Yes you will. You can get them from us or on your own. We allow blue, black and white. 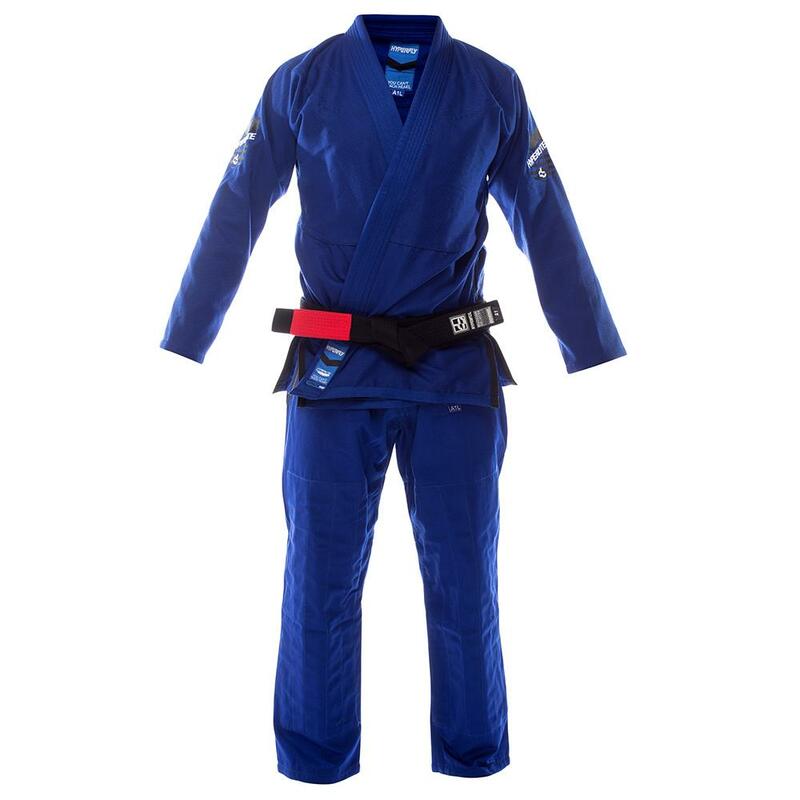 Kids please have a blue gi for grading and adults please have a white one. Q: Do you have a place I can shower? Q: I have a few children do you offer discounts? Q: Do you offer private classes. A: It is a fun day the kids & adults get stripes and belts. We use the IBJJF method with the children. We do $20 per person who comes all money goes to completion team, help people in need, or to improve DNA BJJ. Q: Is there any extra fees? A: All bjj related classe are included in your fees. Wrestling is the only extra fee on top of our memberships. Q: What is no gi? A: Workout gear you can move and sweat in without any metal. This includes zippers. Q: I ware glasses can I train. A: Yes. A lot of people who wear glasses will use them for the learning portions then take them off when they could get broken.